Team arrest depends on each climber to stop a personal fall and on the rest of the rope team to provide backup in case the attempt fails. Everyone involved uses self-belay or self-arrest. 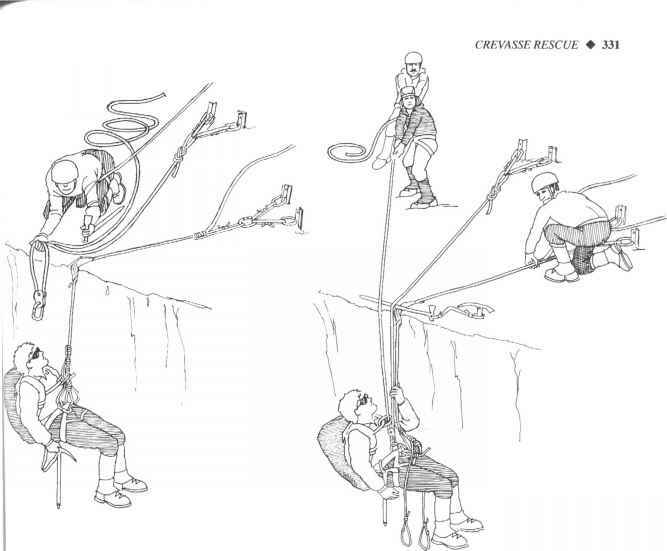 Relying on team arrest as the ultimate team security makes sense only in selected situations, such as on a low- or moderate-angle glacier or on a moderate snow slope where a less skilled climber could be saved from a dangerous slide by the more proficient members of the rope team. On steeper, harder slopes you face that appraisal of risks, trying to decide which is safer: continuing to rely on team arrest, unroping and letting each climber go it alone, or switching to a more secure mode of roped travel. • Put the weakest climber on the downhill end of the rope. As a rule, the least skilled climber should be last on the rope while ascending and the first on the rope while descending. This puts the climber most likely to fall in position where a fall will be of the least serious kind: below the other climbers and coming quickly onto the rope. 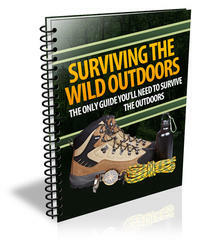 Unfortunately, it also means the weakest climber will be the team's last hope if the climbers above fall. • Climb on a shortened rope. This is most applicable to a two-person rope team. If a climbing pair uses only a portion of the rope—say 60 to 75 feet instead of the full length—they will reduce the sliding distance and the tug from the fall if one partner falls while above the other. • Climb in separate parallel tracks. This is also most applicable to a two-person rope team. The climbers will be abreast of each other, separated by the rope. A falling climber will pendulum down, putting force on the rope to the side of and below the partner. The tug on the rope will be less than if the climber fell from high above. Also, the friction of the rope as it pendulums across the snow will absorb some of the force. Traveling in separate tracks may be impractical on ascents where kicking two sets of steps would be a waste of time and energy. However, it might be used on ascents of harder snow and should be considered for any descent. Fig. 12-30. A running belay setup but where fixed belays aren't practical because they would take too much time. For example, running protection may do the job on long snow faces and couloirs. Fig. 12-30. A running belay setup climber on the rope removes each piece. Of course the use of running protection means the team must pack the extra weight of the gear and must take the time to place it. How to use a running belay quickly? 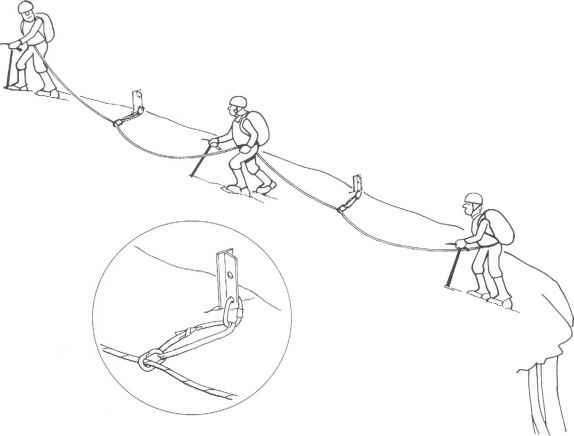 How to make a running belay?